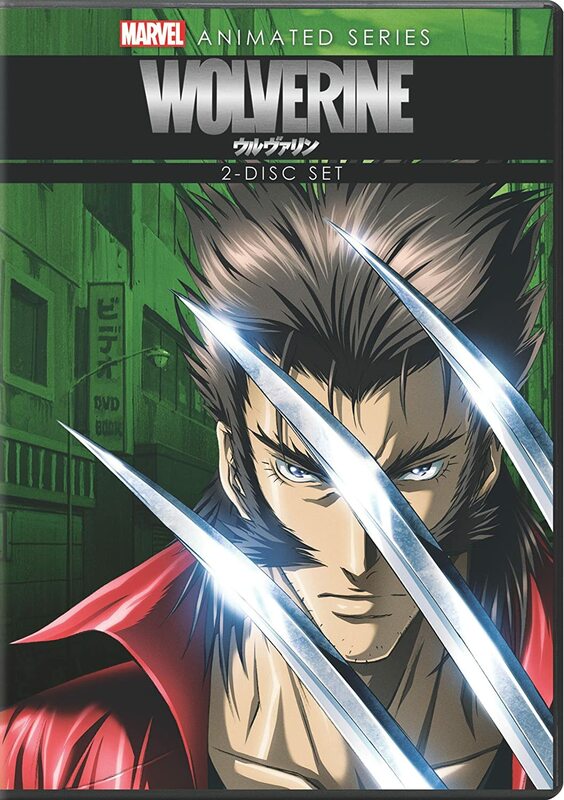 Milo Ventimiglia, Rikiya Koyama and Vic Mignogna voice Marvel’s anime series, Wolverine. 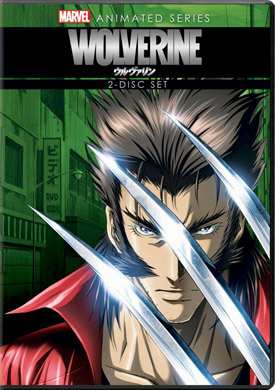 See the DVD special features, trailer and full episode links for Wolverine The Complete Series below. Based on the popular graphic novel by Chris Claremont and Frank Miller, the anime series begins when Mariko, the love of Logan’s life, is forced back to Japan by her crime-lord father, Shingen. Logan vows to get her back at any cost. He is plunged into a chaotic world of corruption and violence, forcing him to team up with young assassin, Yukio, to battle their way through the Japanese criminal underworld. Running Time: 4 hrs. 44 min. The love of Logan’s life, Mariko Yashida, is forced back to Japan by her father Shingen, a notorious crime lord. Once in Japan, she is forcibly betrothed to Kurohagi, a cruel criminal associate of her father, to solidify their business interests. Logan is determined to get her back, yet is plunged into a tangled web of corruption and violence at every turn. But with the help of young assassin Yukio, he just might manage to claw his way through the criminal underworld to confront Shingen and save Mariko.